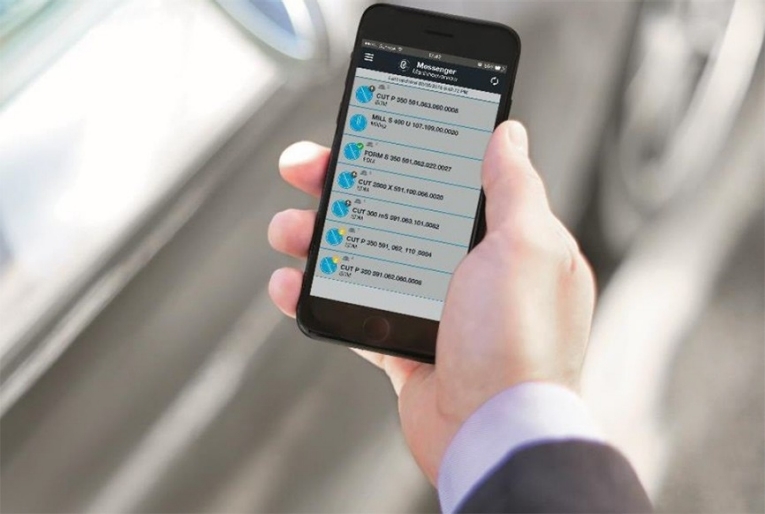 The rConnect Messenger module allows users to access machine data from a mobile device, so they’re always connected to their machine parks. 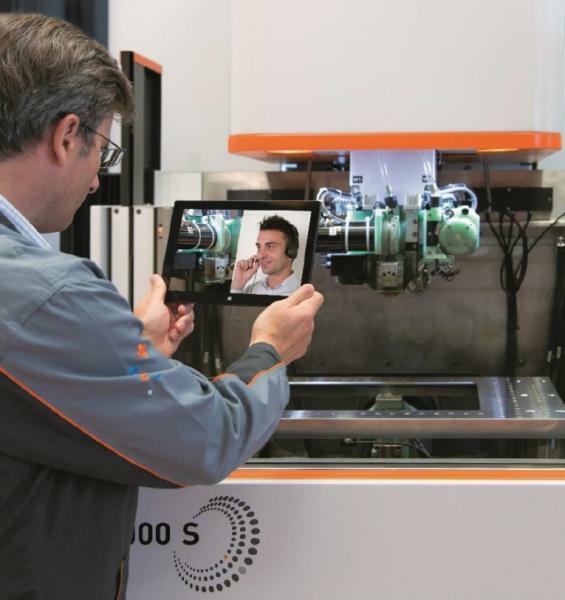 That means they see—in real time—the status of every connected machine and can supervise their workshops and monitor machine progress from everywhere. When an incident occurs, the user can easily send a service request to get a fast, effective diagnosis.